Today we've got a special Mid Week Match-Up request from friend of DT Rob who is relocating to the Carolinas (from sunny SoCal) and is looking for a story manual transmission daily driver for under $25k. More requirements from Rob -- needs to be manual gearbox. All wheel or rear wheel. Any make any model. Sporty. 0-60mph less than 6 sec is good, but handling is more important. No emissions requirements in his jurisdiction. Prefer factory stock, but small mods. 2 door or 4 door. Small back seat that could fit a kid or two is a must. Any age of vehicle -- but an older car would need to be restored (no rust buckets or projects!). 1991 earlier could be grey market. 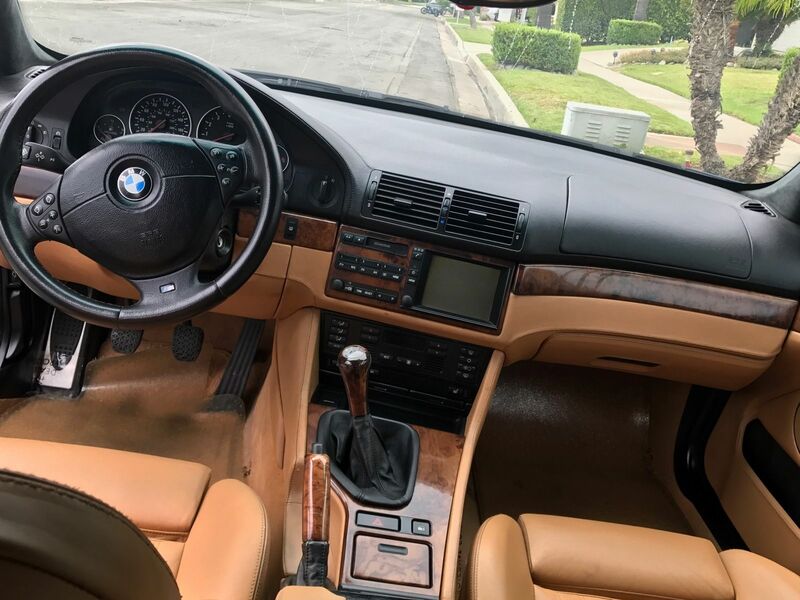 I am going to suggest this 2000 BMW M5 here on eBay offered for $17,500 buy-it-now or make-offer located in Fullerton, CA. I'll even give it a test drive and clear up any unneeded carbon on the valves if needed! 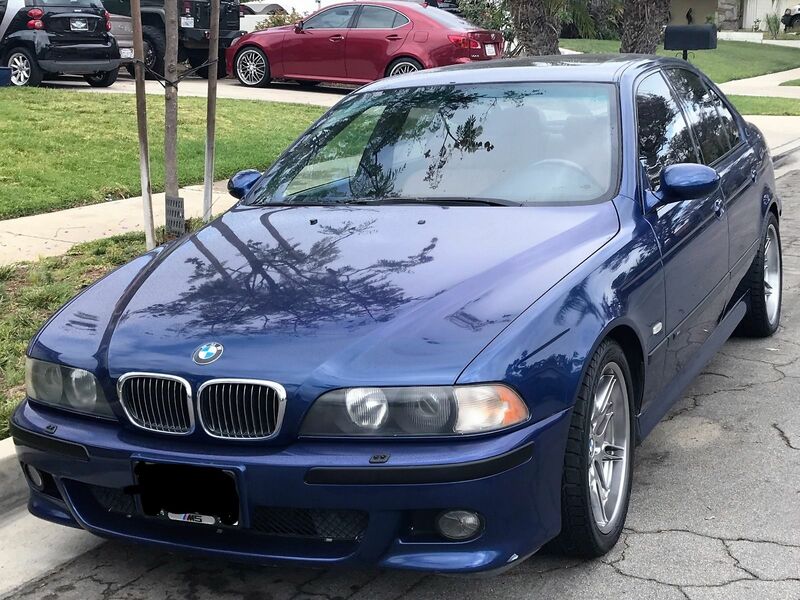 See a better car for Rob? There also seems to be the odd STI available at this price as well as lots of regular WRXs I thought Evo's would be an option too but they seem to be rare in that area. Wasn't sure where in the Carolinas you were headed, so I went to Greenville Craigslist, where I found an astonishingly well preserved Porsche 951. Why not an R32 GT-R? It's in your price range and performance bracket. There are several importers in NC, plus Japanese Classics just across the border in Richmond,VA. Taste some of that forbidden-in-CA fruit! I took nobody's advice or suggestions, including my own, and ended up buying a used 2010 Dodge Ram 1500 Big Horn Quad-Cab freedom-rig. Having recently relocated from California to South Carolina, I'm inclined to now refer to all pick-up trucks as "rigs". It was a higher-mileage rig, and as such, the price was right which still leaves a decent amount of cash to spend on a week-end fun ride.